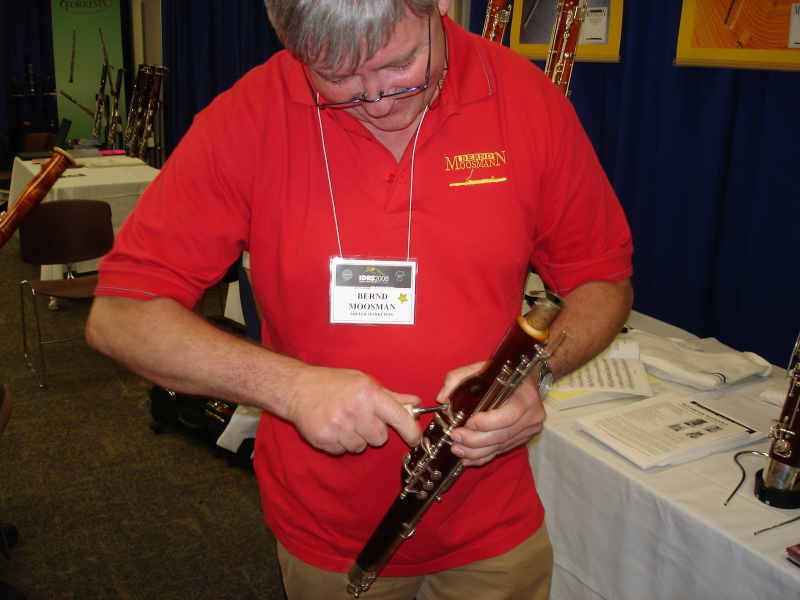 Here are some pictures of Bernd Moosmann opening up two tone holes of my Moosmann 222A bassoon on the show room floor of IDRS 2008. Somebody nearby said “Here, I’ll distract him while you work,” but I wanted to take pictures. 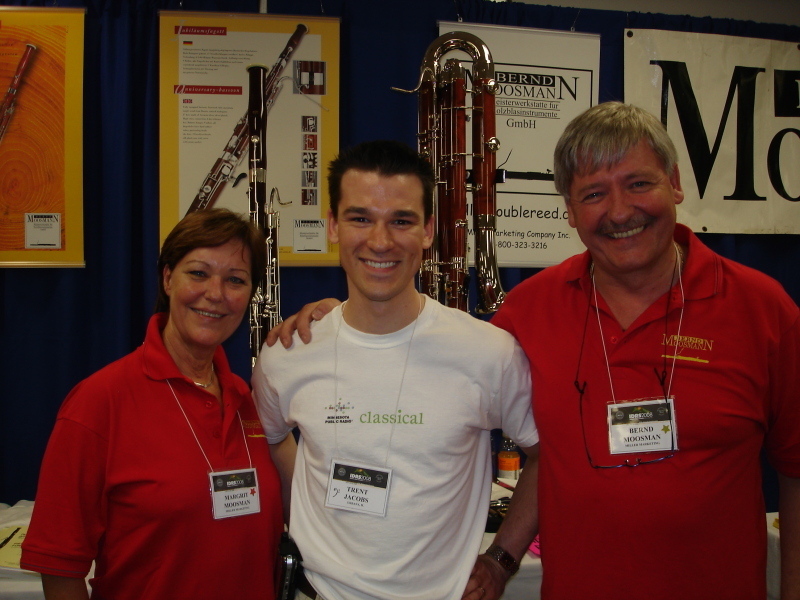 Who better to do this kind of thing than the guy that made the bassoon in the first place, right? 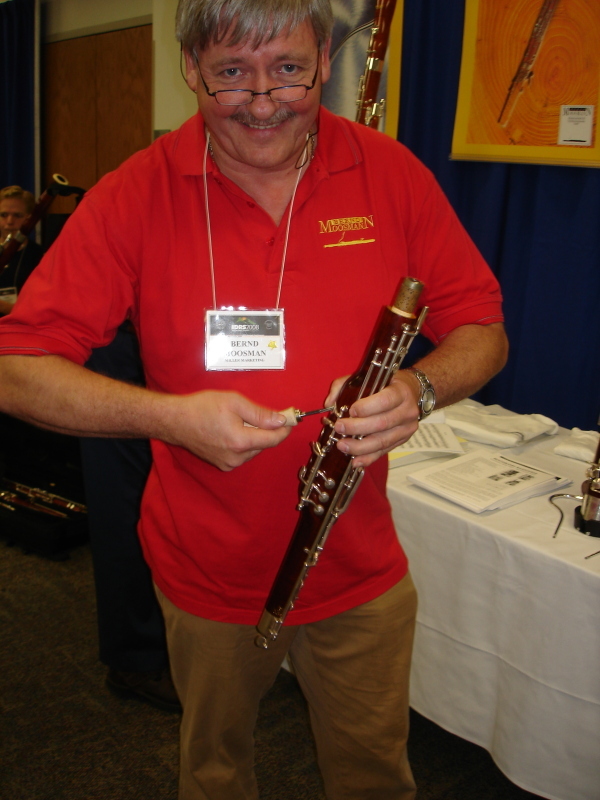 Maurice Allard plays Jolivet, conducted by Jolivet!